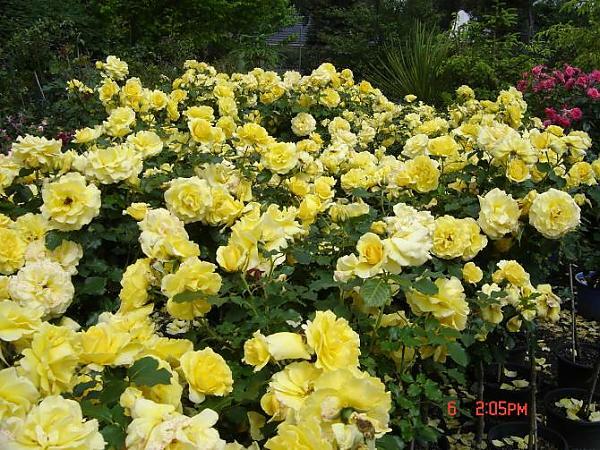 Gold Bunny is a fantastic yellow rose. It has masses of flowers throughout the season that hold their colour well. Looks great planted in groups for that splash of colour.